Mrs. Siti Kemala Nuraida is an experienced Indonesian lawyer, with more than five years of experience, whose expertise are in banking and finance, multi-finance fintech and construction laws and regulations. Mrs. Siti Kemala Nuraida obtained her law degree from Universitas Indonesia. While pursuing her law degree, she was active in several campus organizations such as the Students’ Executive Body (Badan Eksekutif Mahasiswa) and Asian Law Students’ Association (ALSA) where she served as Director of Local Chapter Universitas Indonesia. She was also actively representing Universitas Indonesia’s Law Faculty in a number of national debate competitions as participant as well as adjudicator. After she graduated, she attended a six-month course in King’s College London on Financial Risk, Stability, and Regulation. 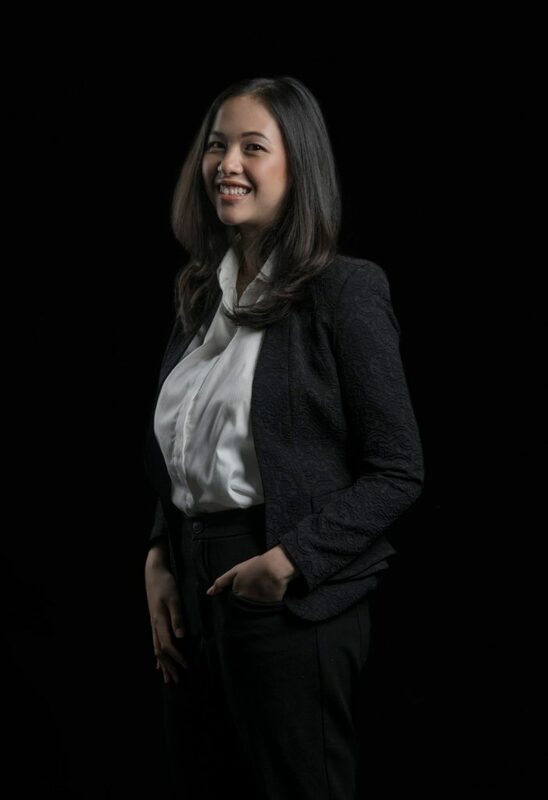 Prior to joining Walalangi & Partners, she worked as an intern in one of the most prestigious Singaporean law firms and as an associate in one of the biggest law firms in Indonesia. Advises one of the biggest Japanese trading house in relation to its proposed acquisition of a P2P lending company Acting for Indonesia’s largest state-owned banks in the acquisition of majority stakes of an Indonesian multi-finance company. Supporting Speaker at “Development of Indonesian Legal Markets and Indonesian Financing” at annual Legal Forum in Tokyo and Fukuoka City on 22-24 January 2019, attended by more than 60 participants from various Japanese companies, banks and financial institutions. Key Note Speaker in Singapore of “Indonesian offshore loan and security interests and rapid growth of Indonesian P2P practices”, held at the Japanese Association Singapore, attended by more than 35 representatives of Japanese banks and companies in 2018. Luky I. Walalangi/Miriam Andreta/Siti Kemala Nuraida, Indonesia, Recent Key Legal Development, Asialaw Profile 2019, 2018/2019.